When it comes to cyber attacks, being a small business basically puts a bullseye on your back. The National Security Alliance reports that one in five small businesses fall victim to cybercrime each year. Of those who are hacked, 60% go out of business within six months of the attack. So yes, you could say that cyber attacks on small businesses are a serious concern.With the recent Target security breach affecting millions of people across the country, it's more important than ever to take care of your own customers' personal information. 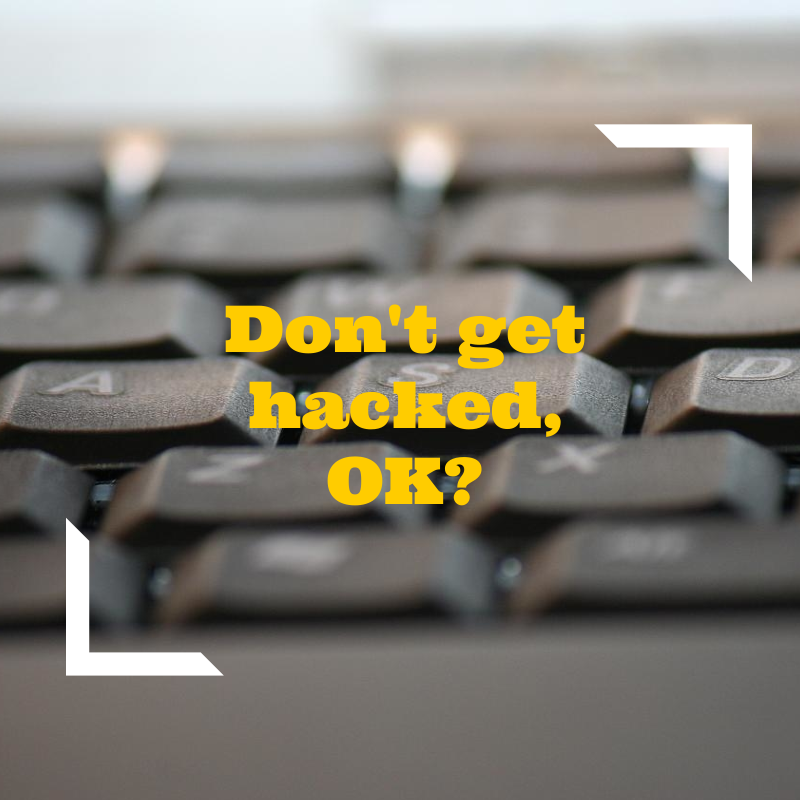 As a small business owner, there are a number of simple ways to protect yourself from hackers. 1. Lock up your Wi-Fi network (like, yesterday). Enable WPA2 security protocols and use a totally nonsensical, unreasonably long password. Isolate your payment system so that credit cards are processed on a different network from the one you and your employees use for tooling around on the web. 2. Update your software. Make sure you're using the best security you can afford and keep it current. Outdated anti-virus software, firewall security or credit card processing systems can be easier to crack because the latest security patches are missing, so install updates as soon as they are available. 3. Get suspicious. What kinds of cyber security and software do you use now? Whatever it is, study it so you can recognize when something's not quite right. If you use Square, read about their policies here. If you use complementary software that accesses customer information, learn about their encryption methods too. Make sure only you and your employees are logging in to your servers or any other password protected systems. Flag unusual traffic surges or login attempts that might be caused by hacking attempts. 4. Back up your data regularly. In case of theft, outages or cyber attacks, you don't want to be caught without any of your important information. Vendor invoices, sales data, customer information... this could all be lost if you don't back up your devices using something wonderful like Box or CrashPlan.